Let’s face it, the pace of business is getting faster with increasing demands on all areas – wouldn’t you prefer not to have to worry about your IT? We will act as your outsourced IT Department; providing cost benefits as well as vast expertise and experience. 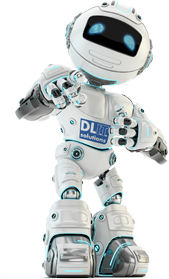 Each company’s need is different and we will work with you to offer a bespoke IT solution. Our experienced team are on hand to guide and advise you. We take full responsibility for the management of each customer’s overall IT needs and will provide long-term advice to help future-proof your IT. Our support is proactive and we will monitor your systems as necessary, resolving any potential issues prior to them affecting your productivity. With our fully managed service there are no limits to the number of times we assist you, either on site or remotely.